Summer lilacs are my first hint at the change in season from Spring to warmer weather. The heady aroma of the lilac fills the senses with it's sweet perfume. 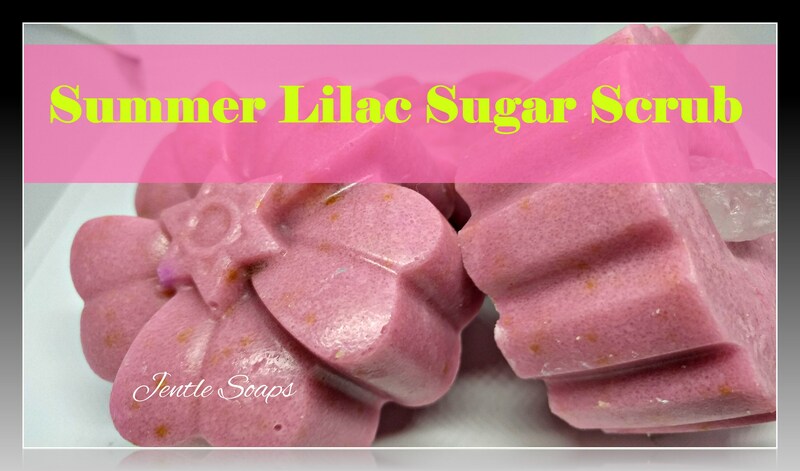 My Summer Lilac Sugar Scrub is a glycerin soap made with goat milk and olive oil and exotic sugars from around the world. The fragrance is of fresh lilac blossoms. Sugar is added to increase lather and also provide a gentle exfolliation for the whole body. It is gentle enough even for use on the face. Sugar scrubs are soap that is designed to be washed off so of course you won't be left sticky, just silky smooth lightly perfumed skin. 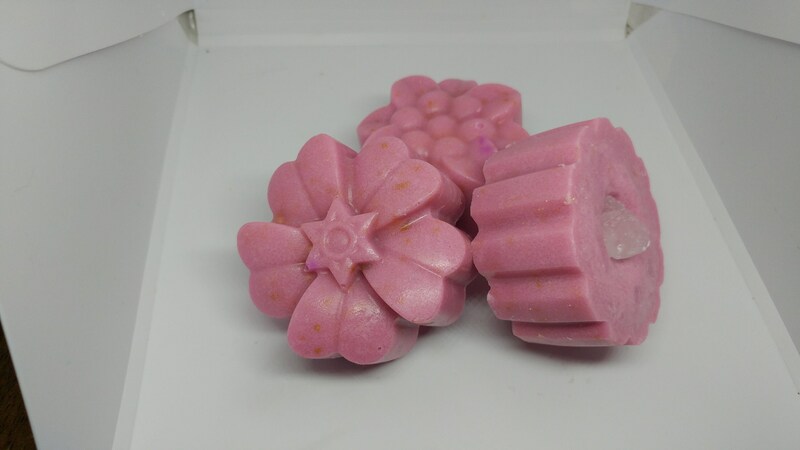 As with all handmade soap keep it in a well drained dish out of the water when not in use or it will dissolve as it is rich in glycerin which loves water. This is not a single use product unlike some other sugar scrubs. 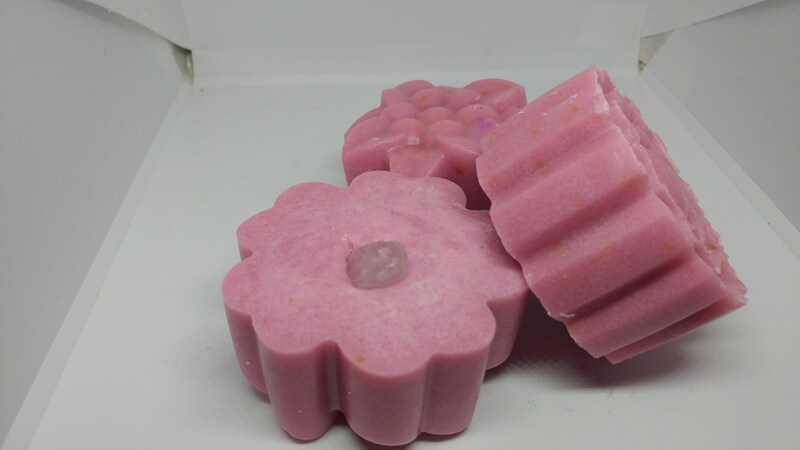 I like my sugar soap scrubs long lasting and so I formulated a solid bar which is easier to use in the shower than a cream based sugar scrub. Our soap is gently cleansing without being overtly drying. 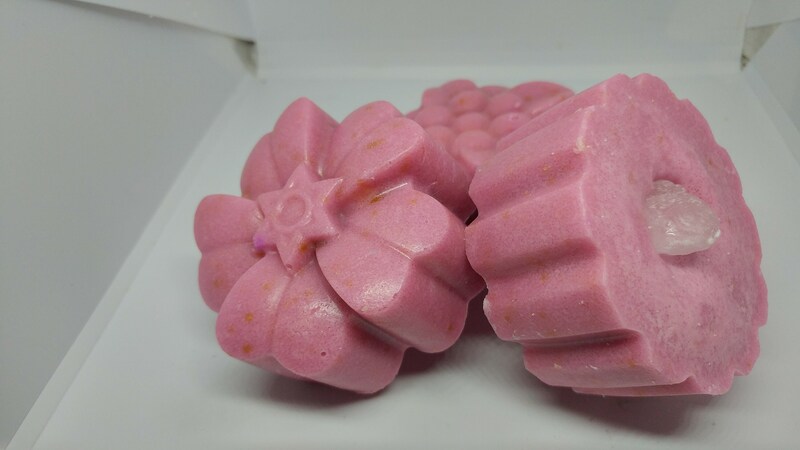 Available in custom orders as a bar soap as well.